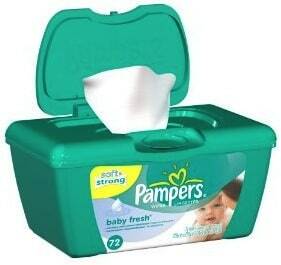 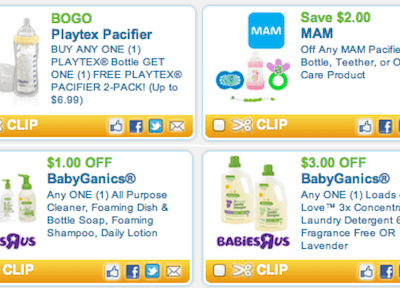 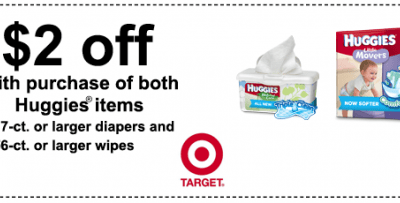 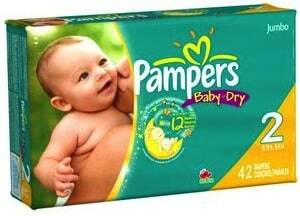 Pampers Wipes Tubs for $1 at Target with Pampers Wipes Printable Coupon! 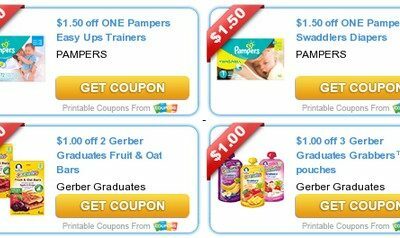 HOT CVS Diaper Deals: Jumbo Packs of Pampers from $4.67! 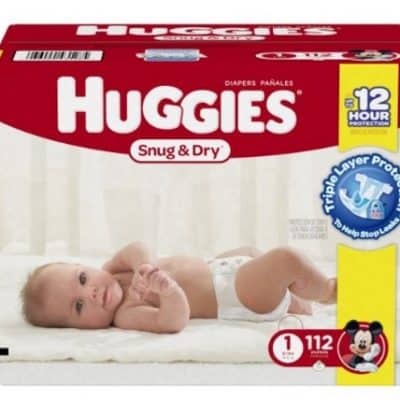 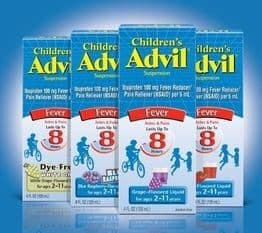 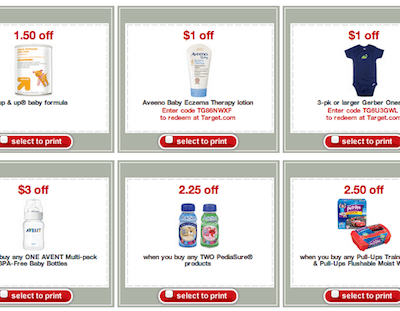 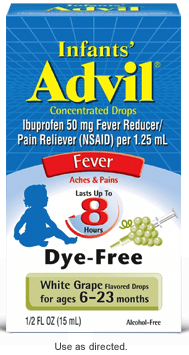 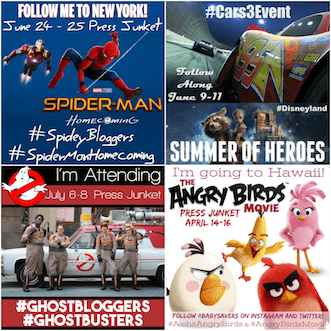 New High-Value $2 off Huggies Printable Coupon! 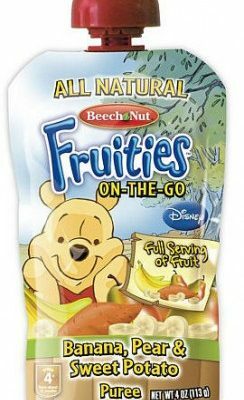 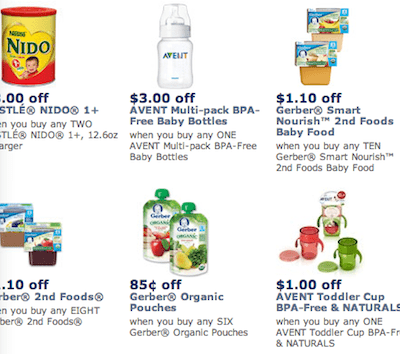 New Beech Nut Printable Coupon for FREE Baby Food at Walmart!